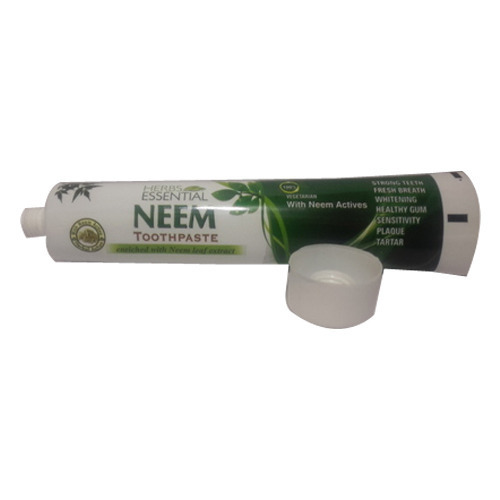 Owing to our vast manufacturing facilities, we are able to offer Toothpaste Laminated Tubes. These are designed and developed in compliance with industry set guidelines at our technologically updated manufacturing unit. The offered products are in high demand by various toothpaste manufacturing organizations for packaging purpose. Furthermore, we can also provide a custom-built range of products as per the specifications detailed by the clients.